When I first got the audition for Shado, I went online and subscribed to DC Comics and read a bunch on Shado and the Yakuza, just to get to know her character better. 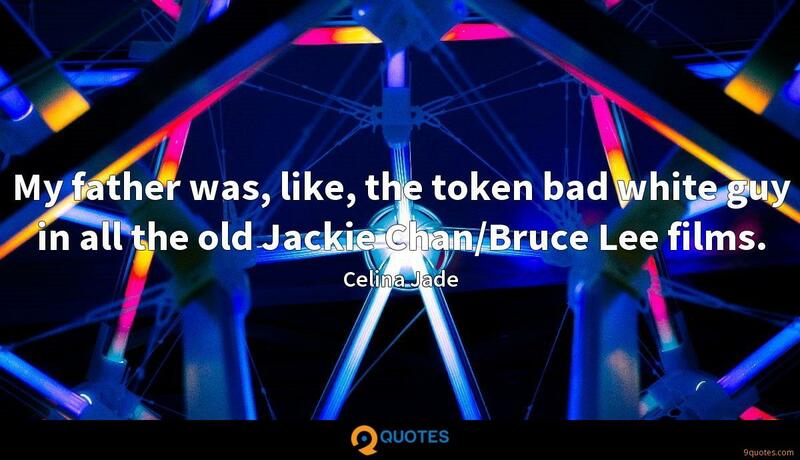 Celina Jade Quotes. 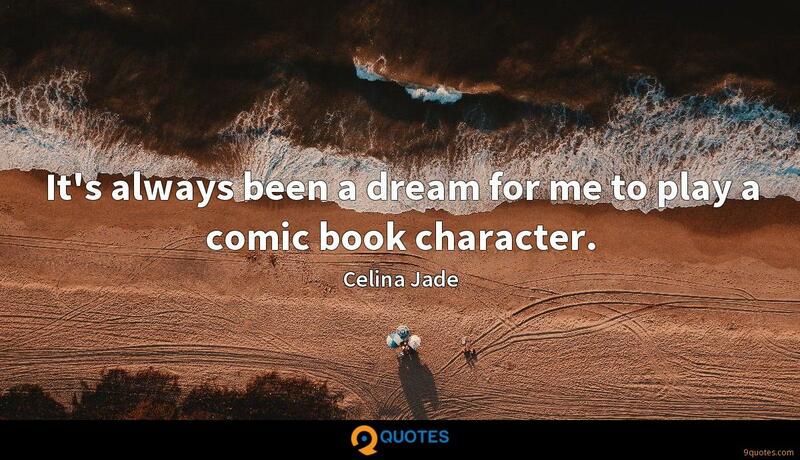 9quotes.com, 2018. http://www.9quotes.com/quote/celina-jade-329101, accessed 25 April, 2019. The once-science-fiction notion of hyper-connectivity - where we are all constantly connected to social networks and other bubbling streams of digital data - has rapidly become a widespread reality. 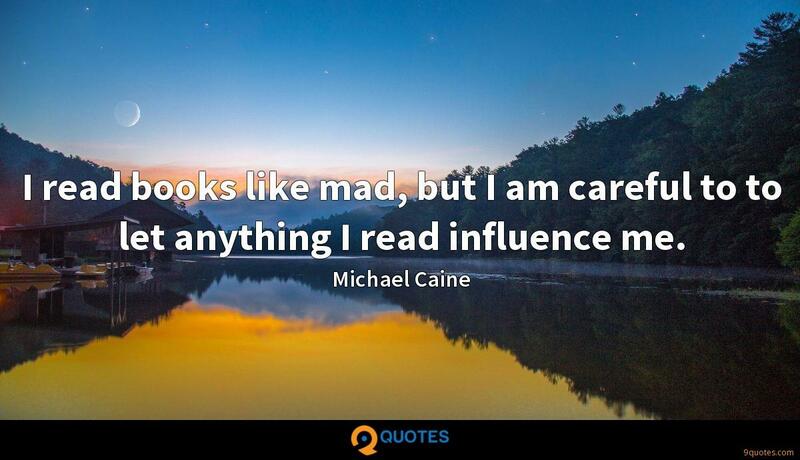 I'm a big fan of Elmore Leonard, and I've read Ian Rankin, Christopher Brookmyre and so on. But I'd never read a crime novel that made me feel emotional at the end. My father was, like, the token bad white guy in all the old Jackie Chan/Bruce Lee films. It's always been a dream for me to play a comic book character. I confess I didn't read the 'Green Arrow' comics before coming to play Shado. The comic books are not as easily accessible in Hong Kong as they are in the States. 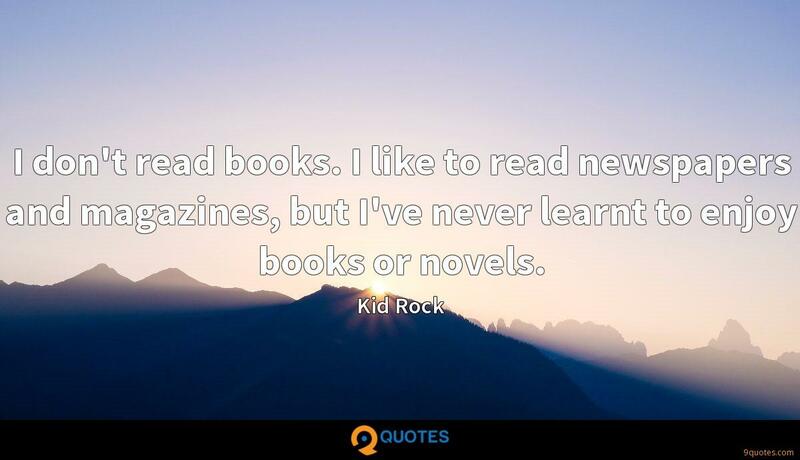 I do enjoy superhero fiction, though. I think there's a part of us that fantasizes about having some sort of super power. 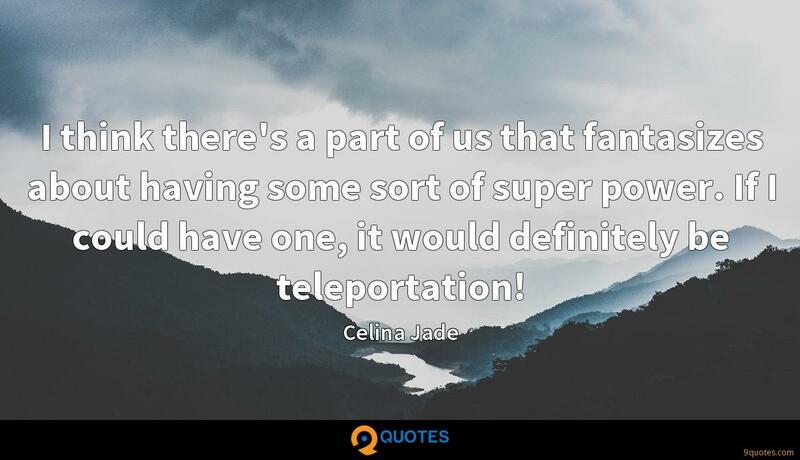 If I could have one, it would definitely be teleportation!